Podcast available here shortly after show. 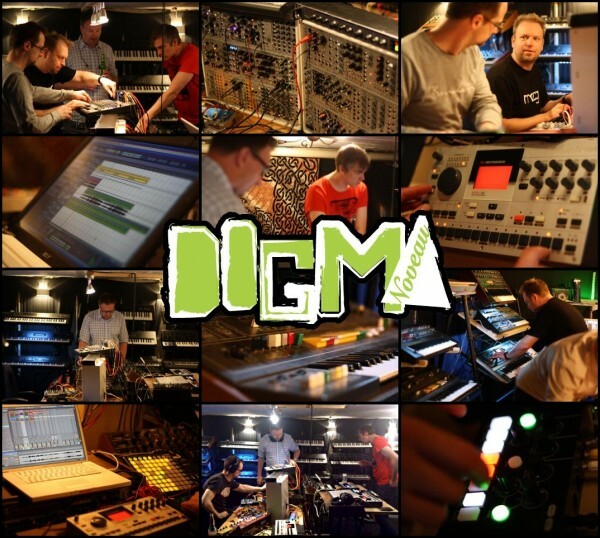 I enjoyed that show last night, the last track you did was very nice in particular, and the very dubby basic channel type one. The concert will be partly structured and partly improvised. The concert will be recorded and released along with my performance at the electro-music.com Summer Solstice 2013 concert. Please spread the word, tune in and drop by the chat room. 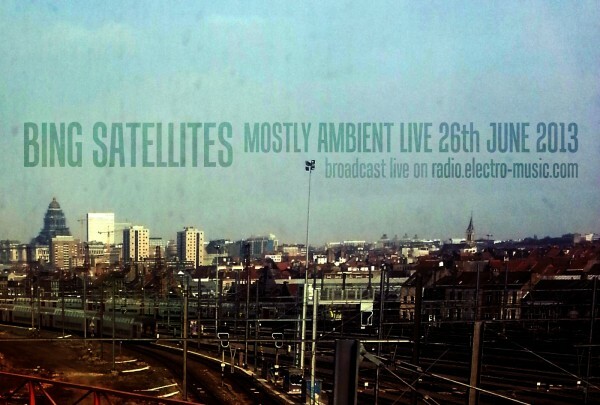 Show 49 is a completely improvised ambient / electronic performance by Bing Satellites. Podcast available below shortly after show.